Invoke supernatural forces to attack the board and release the dragons. 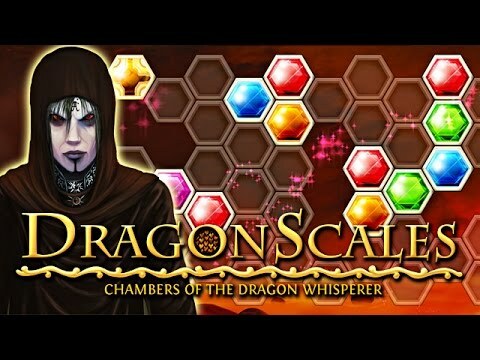 "DragonScales has interesting challenges. I particularly liked the tournament challenges, which make you think instead of just playing mindlessly."